Saving the environment has become a full time job for the human population. Each day it feels like every action results in harming the planet in some way and what do we get in return for trying to save it? Beautiful sunsets, snowcapped mountains and an atmosphere that can sustain life – ok that’s not a bad deal, but the pain of having to endure the relentless bombardment of public service announcements about doing our bit to save mother Earth is annoying. 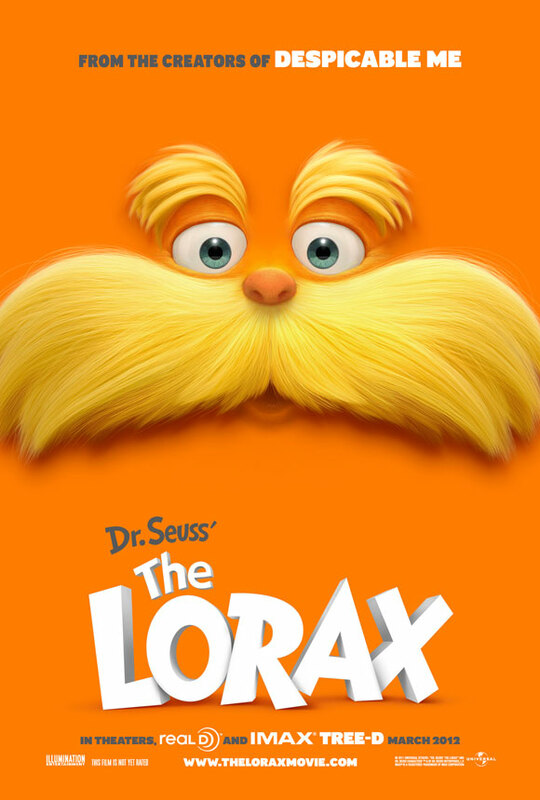 ‘Dr Seuss’s The Lorax’ is a strange mix of kiddie entertainment and a call to save the environment, something we’ve dubbed enviro-tainment. Ted (Zac Efron) is a 12-year-old boy who lives in Thneed-ville, a walled city where everything is artificial. Ted is in love with his neighbour Audrey (Taylor Swift) who wishes to see a real tree. In order to fulfil her wish Ted must track down the mysterious Once-ler and discover the legend of The Lorax (Danny DeVito). From the opening song and dance number of the film it’s pretty obvious that ‘Dr Seuss’ The Lorax’ contains enough environmental messages to fill a hippie’s fully recyclable pamphlets for a lifetime. It never lets up for the entire film, and despite becoming repetitive, the message of making a difference in the world is nice and in tune with the intentions of Dr Seuss’ original book published in the 70s. Digital animation studio, Illumination Entertainment (Despicable Me) does a fantastic job of bringing the world of Dr Seuss to life. It’s crazy, cute and colourful, and the addition of 3D helps you feel fully immersed into the world. 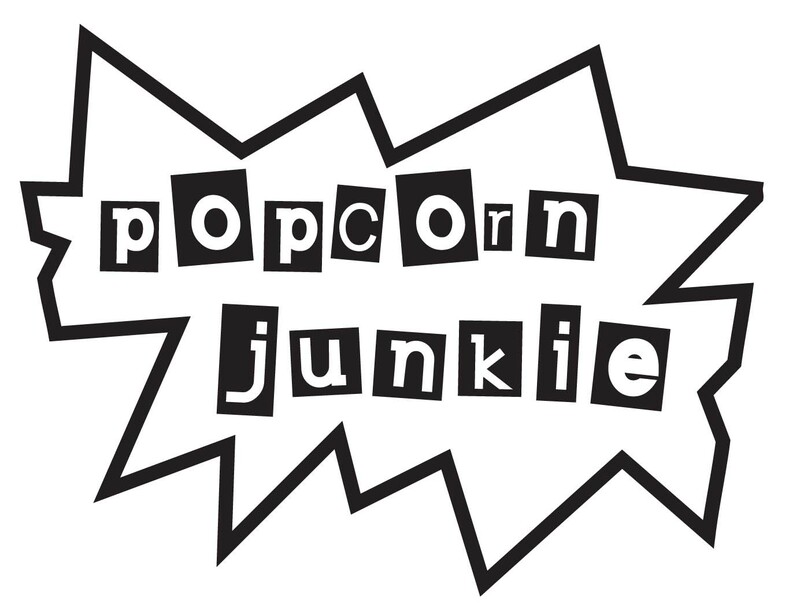 Little kids are sure to enjoy the physical humour and the silly situations but the film doesn’t fully make the leap into the adult conciseness as successfully as other computer animated films such as the ‘Toy Story’ series or ‘Shrek’. The voice talents of Ed Helms, Danny DeVito, Betty White and Rob Riggle are great, particularly Helms, who gets to show off his musical talents. Despite being blatant enviro-tainment, it’s a win for the world if the stories of Dr Seuss are still being told. ‘The Lorax’ has its heart in the right place and might get children into the garden for some manual labour. My daughter is excited about Dr. Seuss The Lorax simple because Zac Effron lends his voice to one of the characters. I told her if she knows who Zac Effron is she is too old to see the movie. Needless to say that did not go down well.